Picture-Perfect Sites for Engagement Photos: Sydney, Australia written by: klwatson14Wedding planning can often make couples forget the real reasons they began the crazy journey to married life. They lose their way when they begin to think the most important details are things like the napkins need to match the table runners, which match the accent flower of the bride bouquet. Engagement pictures are a wonderful way to slow down and have a moment to yourselves, plus your photographer, to remember why you're getting married in the first place. But don't stress about photo locations because we've got you covered! Follow us on an adventure to explore some of the most picture-perfect sites for engagement photos. Sitting on Sydney's doorstep is the beautiful area of La Perouse, which is known for its intriguing history and heritage. With a short walk across the water, you will find yourself standing at the gates of Bare Island Fort. Constructed in the early 1880's, Bare Island Fort, along with La Perouse, create a picturesque backdrop for events and photo shoots. Whether you're trekking across rocks on the shore, standing on sandy beaches, or exploring the fort, you're sure to find the perfect place for amazing photos. 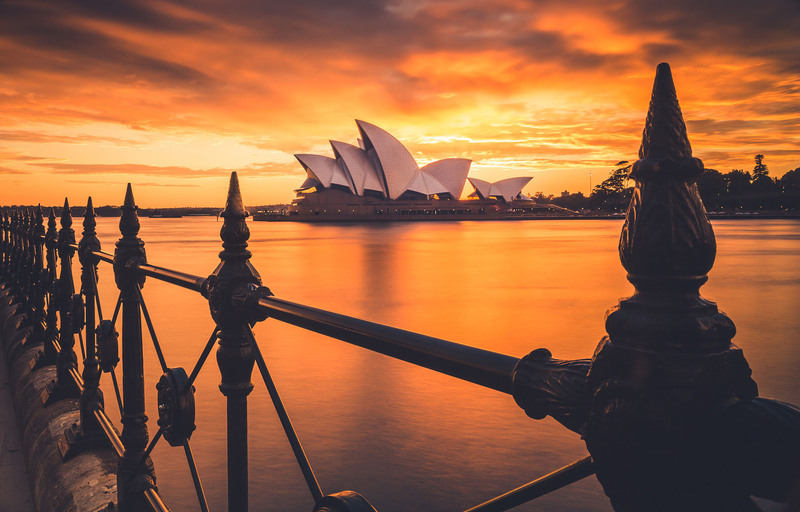 Since the opening in 1973, the Sydney Opera House is arguably one of the most recognized buildings of the twentieth century. With incredible views and central location, It's no secret as to why couples flock to this iconic building for stunning engagement photos. Whether you're across the harbor or standing at the front steps, this masterpiece will always make for a one-of-a-kind backdrop. For the couples that are not into soft light photos or nature backdrops, this next spot is just for you! The Rocks is an area with hidden pathways, cobblestone footpaths, and urban backdrops right in the heart of Sydney. This location is definitely for couples who dare to be different and strive to put their own personality in all they do. With an abundance of diverse backdrops and textures, The Rocks will not fail to give you engagement photos all your own. 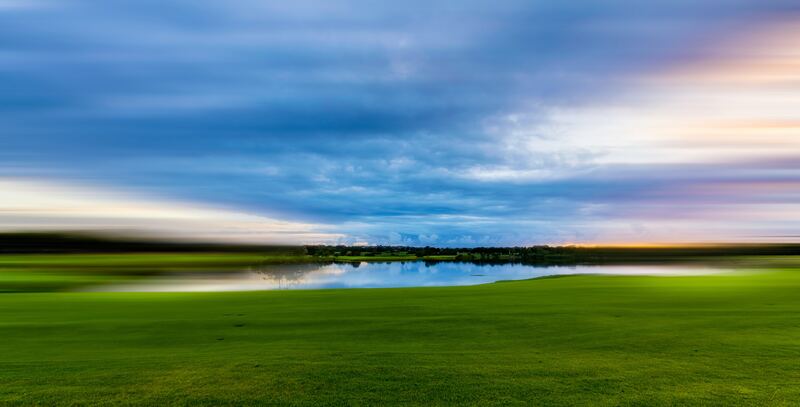 Tucked into Sydney is a luscious park with more than 450 acres of gardens, ponds, and grasslands. Centennial Park is the perfect setting for sweet and simple outdoor engagement photos. With its abundance of natural light and beauty, couples are sure to find the perfect spot for soft light photos. Roughly one hour outside of Sydney lies a beautiful mountain range with breath-taking panoramic views and a mysterious blue haze that settles over the region. The Blue Mountains are home to vast eucalypt forests that create this haze, offering a stunning backdrop for engagement photos. While searching for a picture-perfect setting may require a bit of a hike, the view from the top will not disappoint any couple who is up for the adventure.